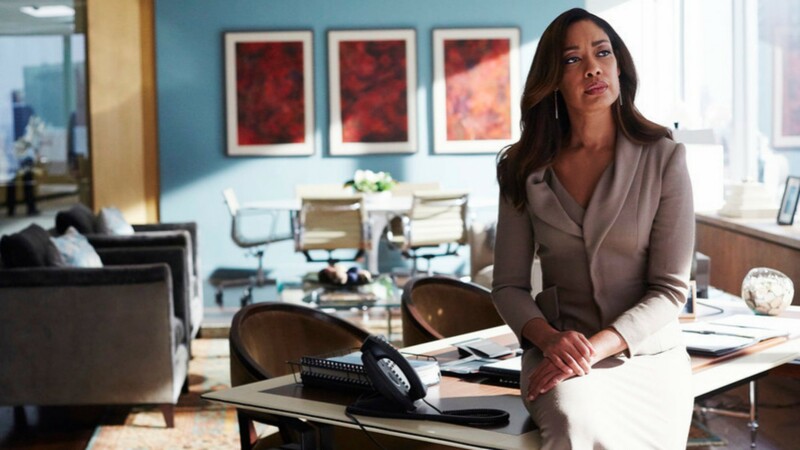 Ahead of its premiere later in 2019, the first trailer for Pearson, the Suits spinoff series starring Gina Torres as Jessica Pearson, has arrived. For fans of Jessica’s and Suits‘ (like us! ), this is a momentous occasion because this is the first true-blue new footage we’ve gotten to watch since the spinoff was first announced. You ready to dive in? It’s that acknowledgment of Jessica’s past as something of a cutthroat lawyer back in her Suits days combined with her new drive to do what is right for the city she serves that essentially act as the new mission statement for Pearson. The rest of the trailer shows Jessica trying to get out from under the shadow of her professional reputation, which has followed her all the way from New York City while trying to make a change from within. But Jessica soon butts heads with her new boss and a growing suspicion about the kind of man she is working for takes hold. It looks like Jessica is going to be facing another tough battle, but it won’t be happening in the courtroom. In short, Pearson looks so damn good. With Suits entering its ninth and final season late in 2019, it feels like USA Network has another bona fide hit on its hands that will fill that Suits-size void in viewers’ hearts. Unless Pearson has a few surprises up its sleeve, Torres will be the only actor transferring from Suits to Pearson, but she’s not the only recognizable face in this cast. As part of a cast of fresh faces to this world, Torres will be joined by fellow TV vets Bethany Joy Lenz (One Tree Hill) and Simon Kassianides (Marvel’s Agents of S.H.I.E.L.D.). There is still no confirmed premiere date for Pearson but that’s OK because this trailer will keep us satisfied for quite some time.